In the area of Debaltseve Russian-terrorist troops took an operational pause by temporarily ceasing the active offensive. At the same time, the enemy continues dealing artillery strikes (harassing fire) onto the positions of Ukrainian troops. These are predominantly dealt using barrel artillery, sometimes mortars connect in the near zone, and MLRS less often. 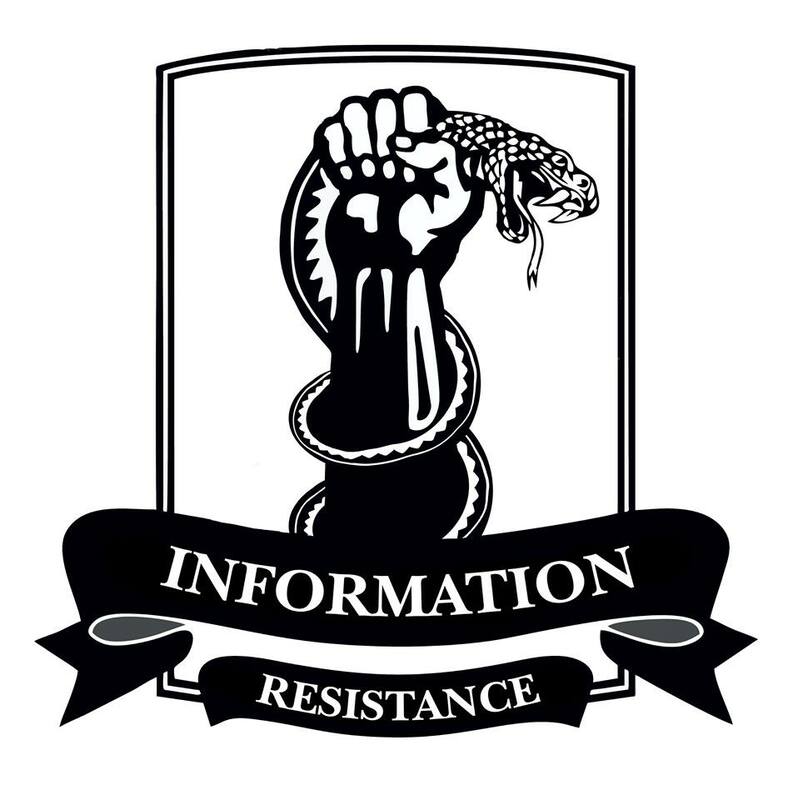 Actions by enemy sabotage and reconnaissance groups [SRGs] has been observed; the insurgents are conducting reconnaissance of supply routes to Debaltseve. 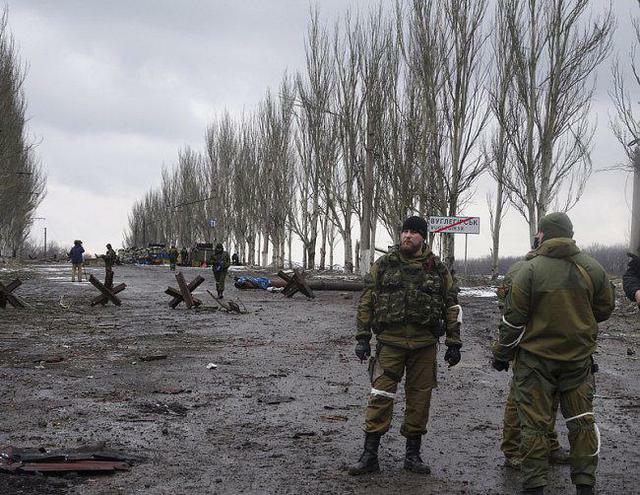 The rearrangement of Russian-terrorist forces on the right flank of the Debaltseve springboard has been noted. A transfer of 6 armored fighting vehicles (AFVs) and 2 tanks has been recorded north of Vuhlehirsk, into the Kalynivka area. South of Vuhlehirsk, Ukrainian troop anti-tank gun fire destroyed an enemy BMP-2 and damaged an [amphibious APC] (MT-LB). Throughout yesterday (02.06.1015), Ukrainian artillery successively shelled enemy tactical reserves behind their advanced positions in the vicinity of Ridkodub. Russian-terrorist troop units have made attempts to spread out and change their positions. At least one insurgent truck with ammunition burned down – detonating explosions were observed for a long time. Ukrainian military conducted a successful operation in the area Ridkodub, Krasny Lyman Raion, Donetsk region – our checkpoint delivered weapons, ammunition and food, as well as evacuated all the wounded. Photo source. Accurate artillery fire strikes by Ukrainian artillery have destroyed a battery of Russian-terrorist forces’ self-propelled artillery (only one [artillery] unit remains combat ready) in the Donetsk area. For the past 24 hours, artillery skirmishes have been observed in the vicinity of the Ukrainian troops’ 29th Checkpoint. The enemy tried to strike both the checkpoint and the nearby Ukrainian troop positions (at least 3 Russian-terrorist troop artillery units have been recorded launching fire strikes). Ukrainian artillery retaliated by striking at the firing positions of the terrorist artillery group. In the area of the Bakhmut highway, the enemy is attempting to “shorten the distance” and move directly to the Ukrainian troop positions with a view to engage infantry combat forces. One of the enemy groups tried to quell Ukrainian units with fire; the second [group] went around along the flank. At the same time, the insurgents actively used armored vehicles (4 enemy tanks have been observed; they were used for direct fire support of the ‘infantry’). 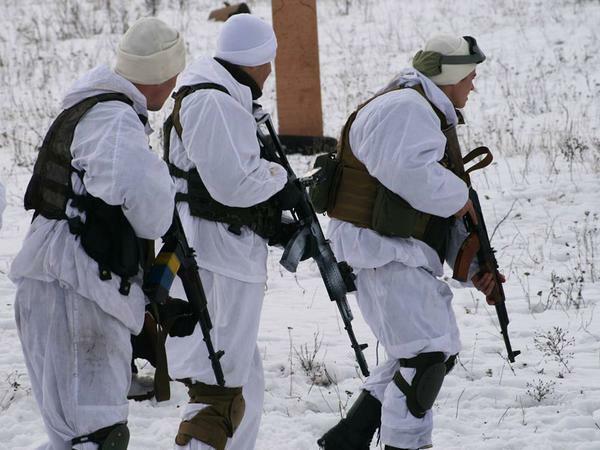 Terrorists attacked the positions of Ukrainian troops in the vicinity of Mariinka. The attack was unsuccessful: the attacking enemy group entered the previously prepared and camouflaged positions of Ukrainian troops in a sector that had already been ‘adjusted’ by them. In the area of Dokuchajevsk, an appearance by a task force of Russian-terrorist forces has been recorded (the armored tactical group previously located in the area has been pulled back for resupply). The new group includes 13 AFV (APCs, BPM-1 and BMP-2, several MT-LBs). Also, the group includes a unit staffed with Russian citizens from St. Petersburg. The group is supplied through the settlement of Komsomolske. The enemy control post set up near Starobesheve changed positions and moved closer to Telmanove. Passage of an insurgent supply convoy has been recorded towards Dokuchajevsk (8 trucks and 2 BMP-2 IFVs). In the area of Mariupol, active enemy reconnaissance (including the use of technical equipment) has been observed. Drone [UAVs] flights (fired at by Ukrainian troops), electronic surveillance devices, and activities by enemy sabotage and reconnaissance groups have all been observed. In this critical time, I pray for Ukraine and Ukrainians, my friends in Kyiv and Zaporozhia and their families. Our eyes are on you at all times. You are not alone.